Morph feels he’s finally ready to return to the X-Men. 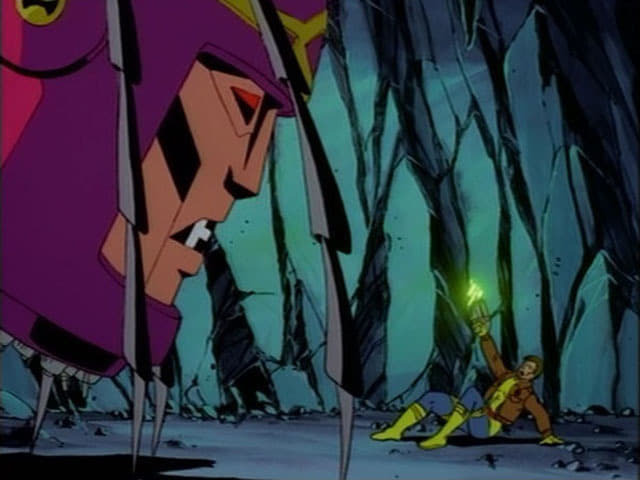 But his homecoming is interrupted by the return of the Sentinels, the robotic mutant-hunters who nearly killed him the last time he faced them. Will history repeat itself?